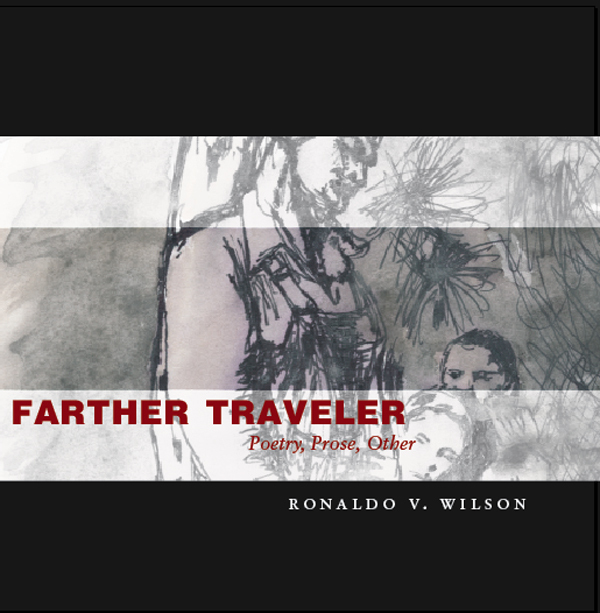 Farther Traveler by Ronaldo Wilson is an expansive, complex hybrid of poetry, prose, and memoir that engages with contemporary culture, race and sexuality. 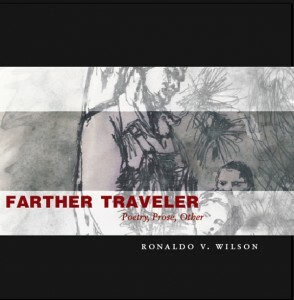 Ronaldo V. Wilson is the author of Narrative of the Life of the Brown Boy and the White Man (University of Pittsburgh Press, 2008), winner of the 2007 Cave Canem Poetry Prize; Poems of the Black Object (Futurepoem Books, 2009), winner of the 2010 Asian American Literary Award and the Thom Gunn Award for Gay Poetry; and Lucy 72 (1913 Press, 2015). He has held numerous fellowships, including the National Research Council Ford Foundation, The Fine Arts Work Center in Provincetown, Yaddo, Cave Canem, Kundiman, and Djerassi, and served as an Artist-in-Residence at the Headlands Center for the Arts, and the Center for Art and Thought (CA+T). Co-founder of the Black Took Collective, Wilson is currently an Associate Professor of Poetry, Fiction and Literature, and Core Faculty of the PhD Creative/Critical Concentration in the Literature Department at the University of California, Santa Cruz.